As I sat down to sort through the stuff I had started last year, I realized that I’ve already completed 40,000 words of Mitch’s Win. I halted writing on the book because I wasn’t sure which direction to go with the plot. I decided to skim through it, and as I did, I knew what I should do to finish it. So I decided to get back to it. I’d like to finally finish it and publish it. I really do enjoy the story, but it’s important I get it exactly right. It’s time I went ahead and finished it. I figure I have 10,000 to 25,000 words left to go. That puts me at roughly the end of February for finishing the first draft. I’m now 20,000 words in Runaway Bride, and as unbelievable as it sounds, Lexie’s mom isn’t so bad after all. 😀 However, it’ll take some time before the likable side of her fully emerges. While the evolving romance between Lexie and Mark is fun to write, I’m also having fun watching Lexie’s mom from Lexie’s point of view. She has no real redeeming qualities in Suddenly a Bride. She was meddlesome, bossy, and snobbish. In this book, she is these things, but it turns out there are other traits she has buried beneath the surface, and it’ll be exciting to see how that other side of her will emerge. Mark is going to be the one to bring that side out, too, which will be even more fun to explore. One thing about writing romances is that the stories are always more than just romances; there are many layers involved with relationships between the hero and heroine, the family members, the friends, and even those who don’t get along. Those layers in dealing with the relationships is why I love writing romances as much as I do. In my opinion, the other genres don’t give that level of depth into who the people are. I am close to 16,000 words in this one. Sandy has been trapped in her book with one of the characters pretty much hijacking the story because she’s not writing it to suit his will. Needless to say, she’s not happy, so this is one of those heroines that will be giving our hero grief. Those heroines tend to be on the more unpopular side, but it’s the only way she can be given her past. I plan to bring Sandy into Runaway Bride, so I’ll offer a little more background to help set the stage for this book. Sometimes in a series I will throw in a scene or two that doesn’t do much to enhance the plot of that particular book, but if you read the series, then it makes another book more interesting. I am not sure how fast I’ll go with this one, but since I started it, I want to see if I can go somewhere with it. I’m almost at 8,000 words. I’d like to make it a novella, something to explain what happens to Christopher (Perry’s ward in The Earl’s Inconvenient Wife). I’d like to write it before getting into Perry’s book because I want to bring Perry into the plot as a single gentlemen. I’d like to give the poor guy one more “lost chance” at love so we can appreciate it all the more when he finally finds his true love. I know, it’s probably cruel to watch a character suffer since Perry wants so badly to be married, but in other ways, the wait makes the reward all the better. 😀 My plan is to make it 30,000 words, but if it becomes a longer book, then it’ll be a longer book. So that is my current list. This is why I can’t go with a publisher. I have way too much freedom that I enjoy in publishing these books on my own. I can do whatever I want with the characters and mix them up in different series. The world is a lot more open and the possibilities endless. I’ve also learned I need the word count goals and widgets to stay motivated. I’ve tried writing without those word count widgets on this blog, and it hasn’t worked. So I put them back. You can see them on the right. I haven’t added His Reluctant Lady to the list but probably will soon. My main focus will be on Mitch’s Win, Runaway Bride, and His Abducted Bride. I also learned that I need to work on more than one book at a time. I just can’t work on one book at a time. 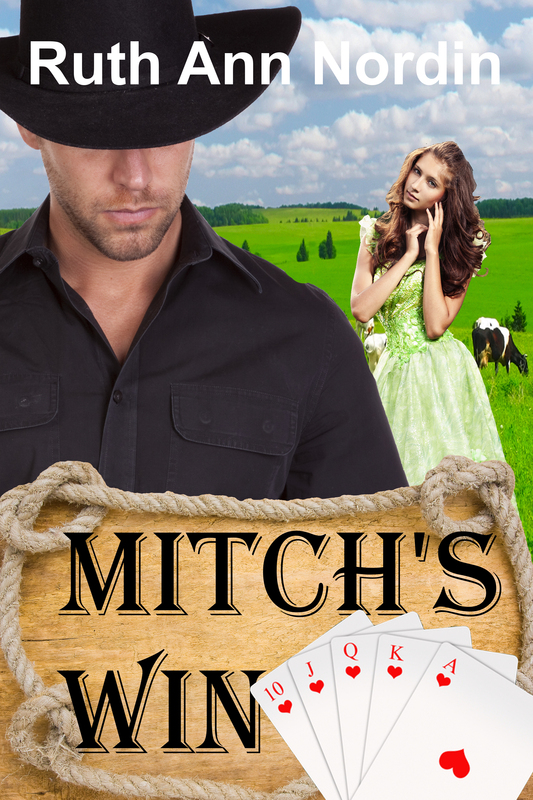 This entry was posted in His Abducted Bride, His Reluctant Lady, Mitch's Win, Runaway Bride. Bookmark the permalink. They all sound great but my heart is set on seeing Perry happy. Can’t wait for his book. I love Perry. 😀 I’ll give him a good role in His Reluctant Lady. Wow…you amaze me Ruth, that you can write more than one book at a time. I guess I haven’t been brave enough to try it. Although while I’ve been finishing the rewrites of my historical romantic suspense, I’ve been outlining book #2..so maybe that counts:) I love it that you have widgets of where you’re at in each book on the side of your blog. Where do you find those widgets? I have a wordpress blog and I’d love to add my word count along with a picture of the book but just not sure what the widget is called? If you could pass along any ideas in that direction I’d appreciate it! You are inspiring Ruth…keep writing! I used to write one book at a time. I’m not sure when the transition from one to three or four works in progress came about, but I think it happened because I stalled on one story and decided to work on something else until I knew where I was going. Outlining is something i’ve never been successful at, but it would save me a lot of frustration and time if I could do it. 😀 I’m only able to outline the last few chapters of a book. If I could outline from the beginning, I wouldn’t hit those writing blocks. So yeah, I count outlining as working on the book. You can do whatever color you want. 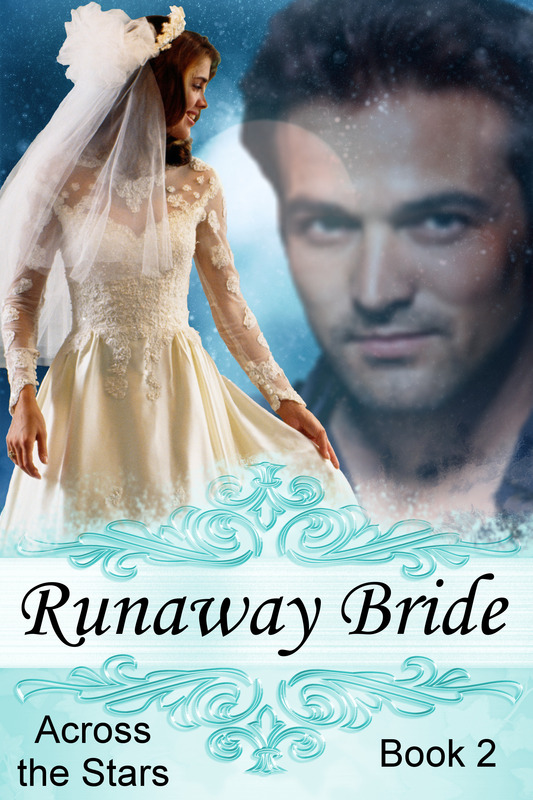 I put blue in mine to match the Runaway Bride cover. I have yellow for the His Abducted Bride one and green for Mitch’s Win. I like changing the color to match the books. 😀 As for your goal word count, you can delete the 65000 and put whatever you want in it. I used to have a different widget that I really liked, but it didn’t work like it was supposed to. It would get stuck and tell me I was at 100% when I really wasn’t. This new word count widget hasn’t given me any problems. Let me try this again: img src=”http://www.critiquecircle.com/wordmeter.asp?col=blue&curr=21277&goal=65000&” Put the around that. I can’t believe the comments aren’t letting this stuff show up as it’s supposed to. I’ll email you. That will be easier than trying to figure out how to get it. So I’m not the only one that worries about losing the creativity. Whew! 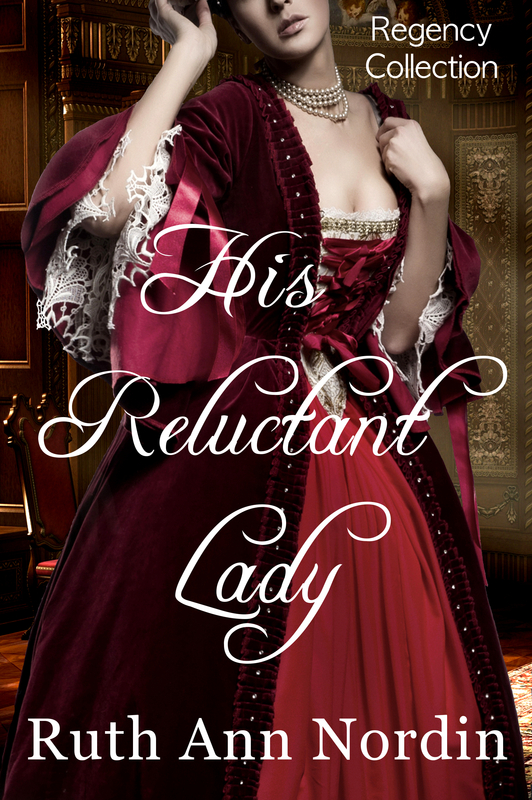 I love the colors on the cover of His Reluctant Lady! His Reluctant Lady was one cover I lucked out on. I found the woman with that dress and a suitable background, matched them up, and it just clicked. I wish all covers were that easy. I am excited about Mark and Lexie’s book now that I know where things are going. I wasn’t sure how I was going to get them together at first, but once I got that figured out, the rest has fallen into place. It’s fun when that happens.